For our teachers and faculty and their families: an ever deepening relationship with Jesus, good health, endurance and wisdom as they guide and develop students. Why A Classical, Christian Education? 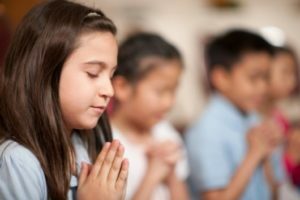 Why consider Christian School for my Student? An administrator’s answer. Dear Parent…a letter from an RCS teacher to you. Classical Christian Education is the Feast You’ll Wish You’d Had!